News in from Hubsan who have announced their latest creation, the H109S. 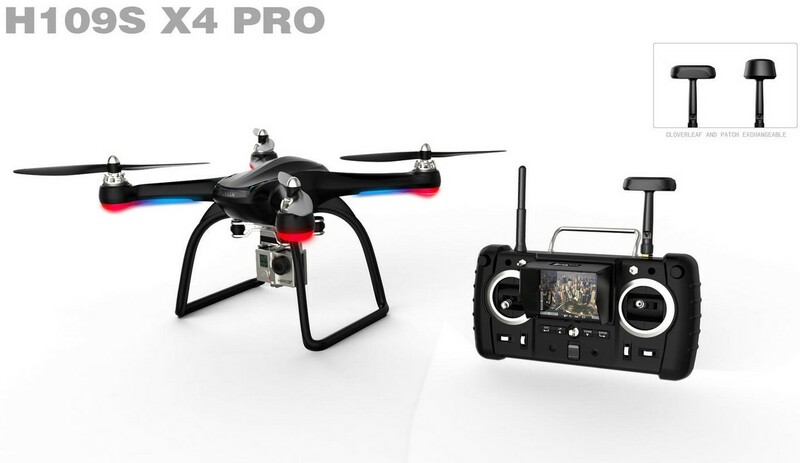 This larger, camera sporting quadcopter is quite a departure from the smaller machines Hubsan are known for in the UK and we are looking forward to getting our hands on one! Clover Leaf and Patch antennas exchangeable design enable you experiment real FPV.